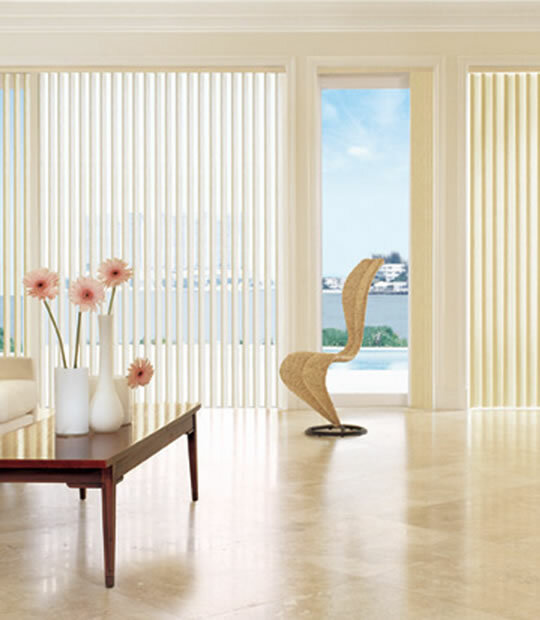 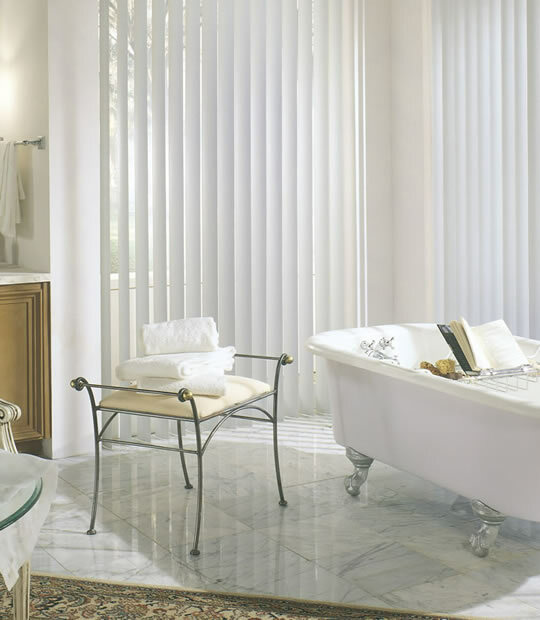 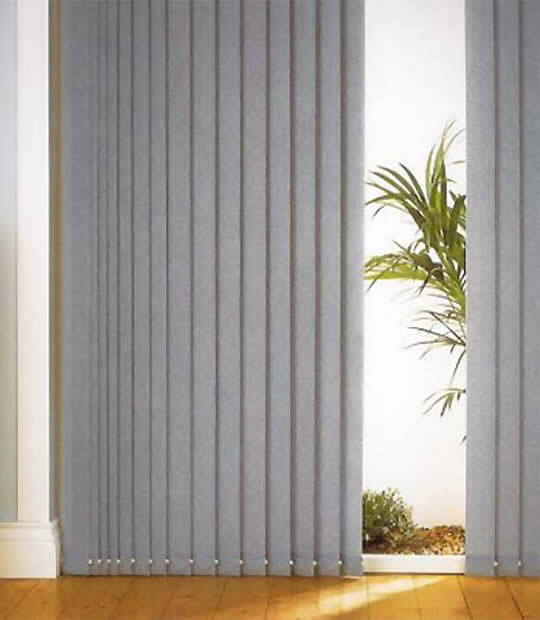 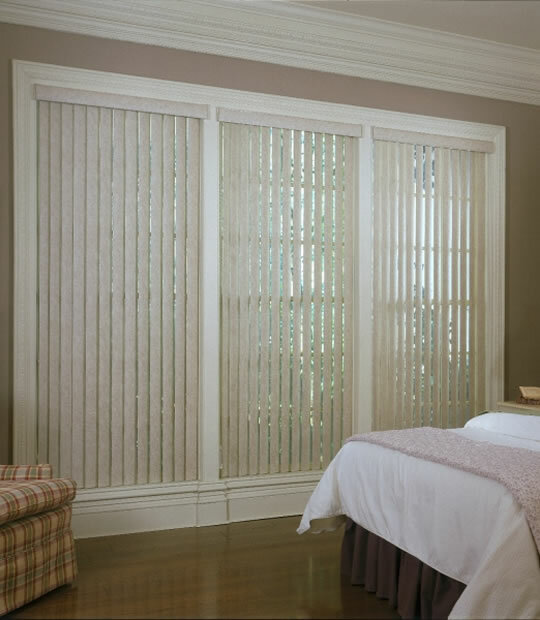 The most popular choice in window coverings for sliding glass doors are vertical blinds. 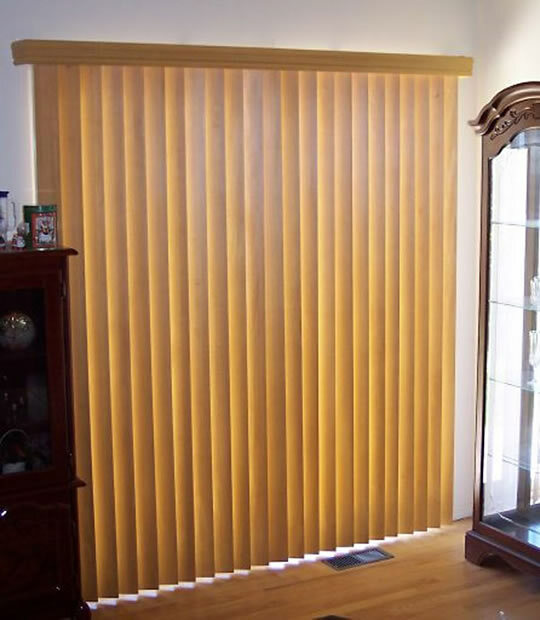 This is because they are the only blinds that open in the same fashion as a sliding door. 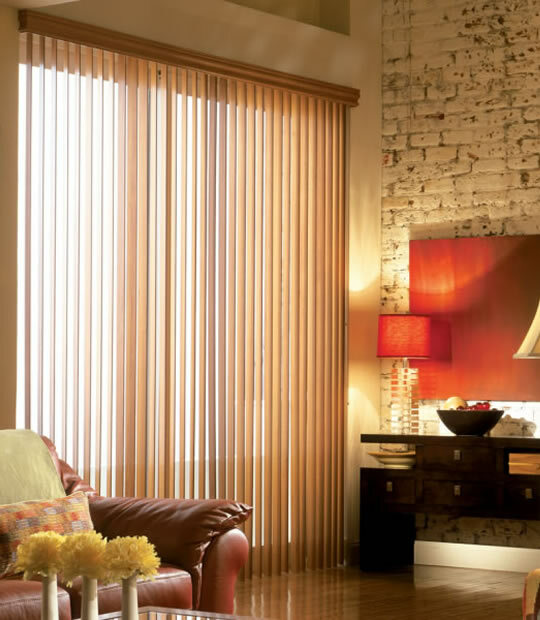 We've put together an assortment of Vertical blinds that should satisfy your decorating needs. 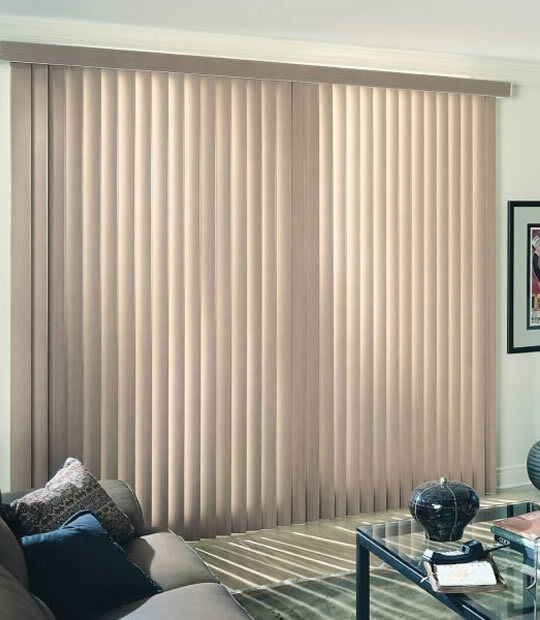 Our 3 1/2" Fabric Vertical Blinds can transform any window from drab to fab!